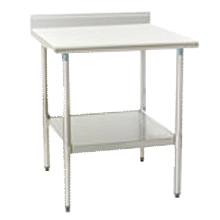 Globe 48" Electric Flat Griddle, model GEG48. 208 / 240 volts with hard wire connections, single phase power (can be wired to 3 phase). 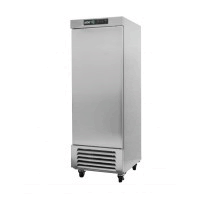 Includes 4 thermostatic controls. 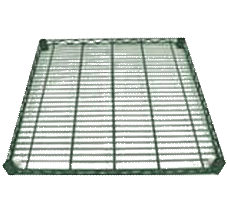 1/2" thick highly polished griddle plate measures 48" W x 16.3" deep. 1 year mfg warranty. Ask for a shipping quote. Imperial 24" Flat Griddle, manual controls. 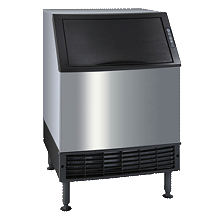 model IMGA-2428 (36" model pictured). 60,000 BTU's, 24" wide x 32 3/8" deep. Specify natural or LP gas. Ask for a shipping quote. 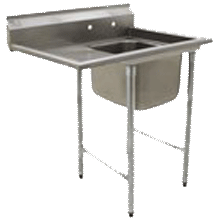 Imperial 36" Flat Griddle, manual controls, model IMGA-3628. 90,000 BTU's, 36" wide, 32 3/8" deep. Specify natural or LP gas. Ask for a shipping quote. 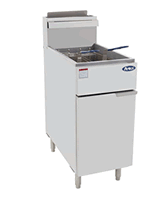 Imperial 48" Flat Griddle, manual controls, model IMGA-4828 (36" model pictured). 120,000 BTU's, 48" wide, 32 3/8" deep. Specify natural or LP gas. Ask for a shipping quote. 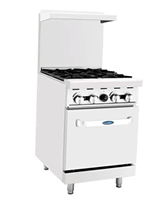 Imperial 24" Flat Griddle, with Thermostatic Controls, model ITG-24 (36" model pictured). 60,000 BTU's, 24" wide x 32 3/8" deep. Specify natural or LP gas. Ask for a shipping quote. Imperial 24" Electric Griddle, model ITG-24-E (36" model pictured). Available in 208 or 240 volts, 3 phase only, 8 KW. Ask for a shipping quote. 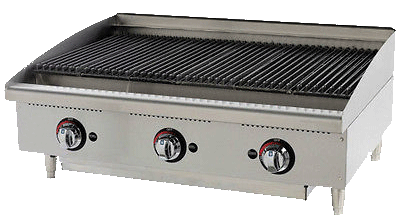 Imperial 36" Flat Griddle, with Thermostatic Controls, model ITG-36. 90,000 BTU's, 36" wide, 32 3/8" deep. Specify natural or LP gas. Ask for a shipping quote. Imperial 36" Electric Flat Griddle, model ITG-36-E. Available in 208 or 240 volts, 3 phase only, 12 KW. Ask for a shipping quote. 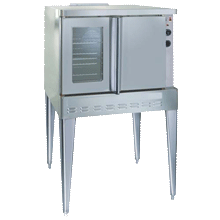 Imperial 48" Flat Griddle, with Thermostatic Controls, model ITG-48 (36" model pictured). 120,000 BTU's, 48" wide, 32 3/8" deep. Specify natural or LP gas. Ask for a shipping quote. 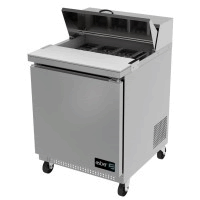 Imperial 48" Electric Flat Griddle, model ITG-48-E (36" model pictured). Available in 208 or 240 volts, 3 phase only, 16 KW. Ask for a shipping quote.